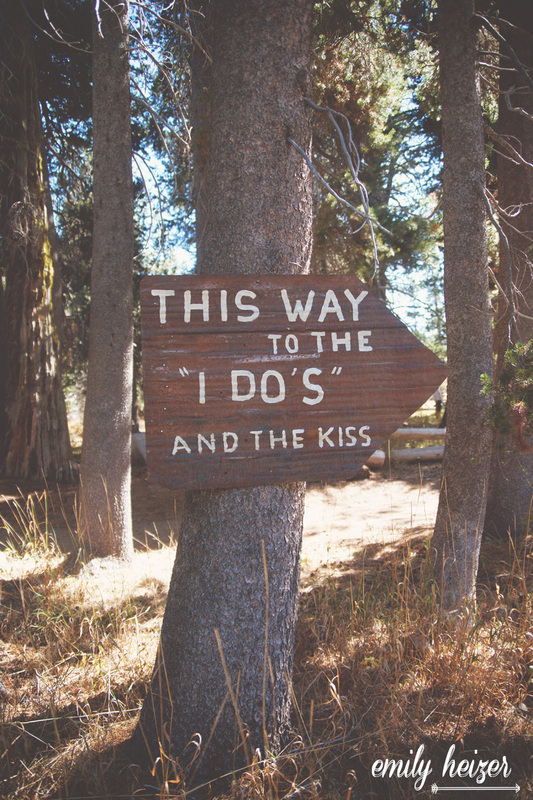 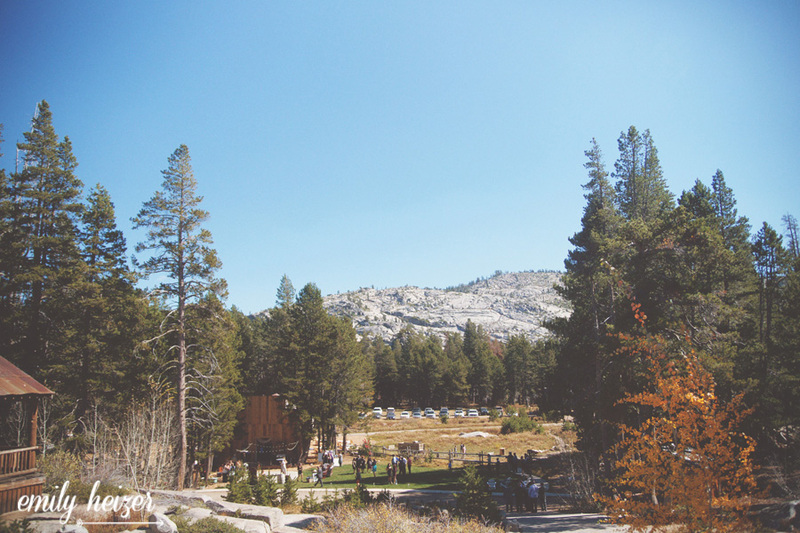 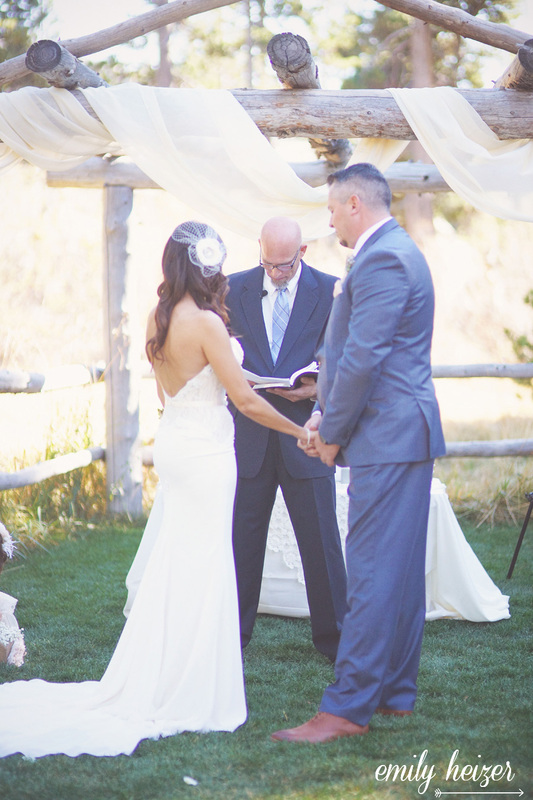 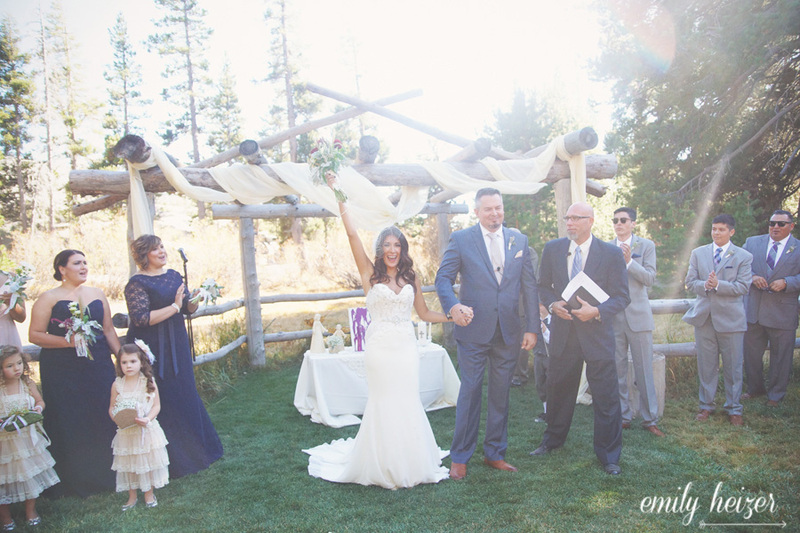 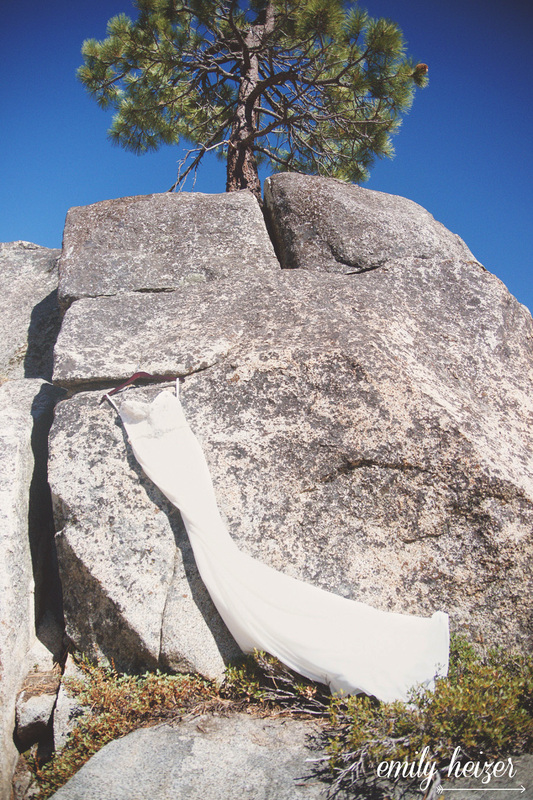 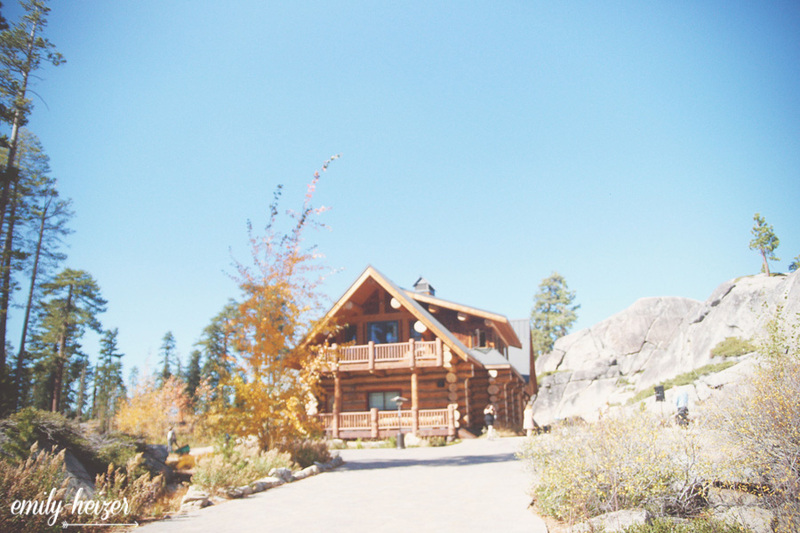 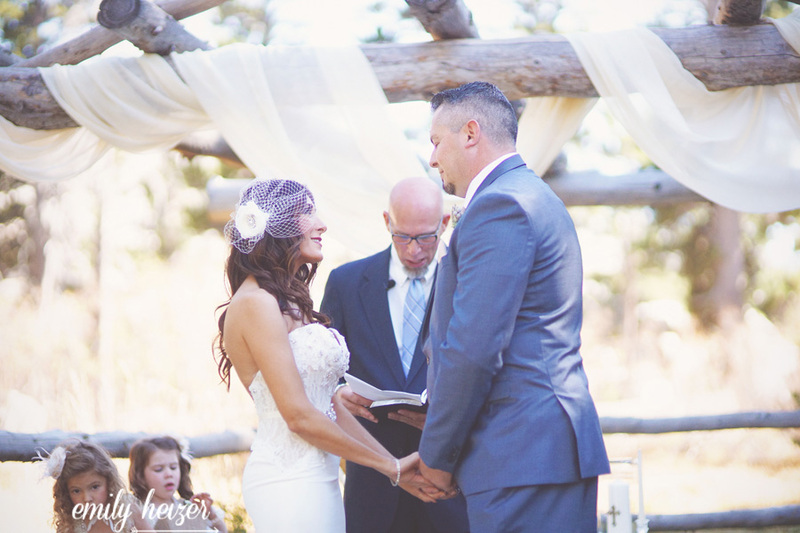 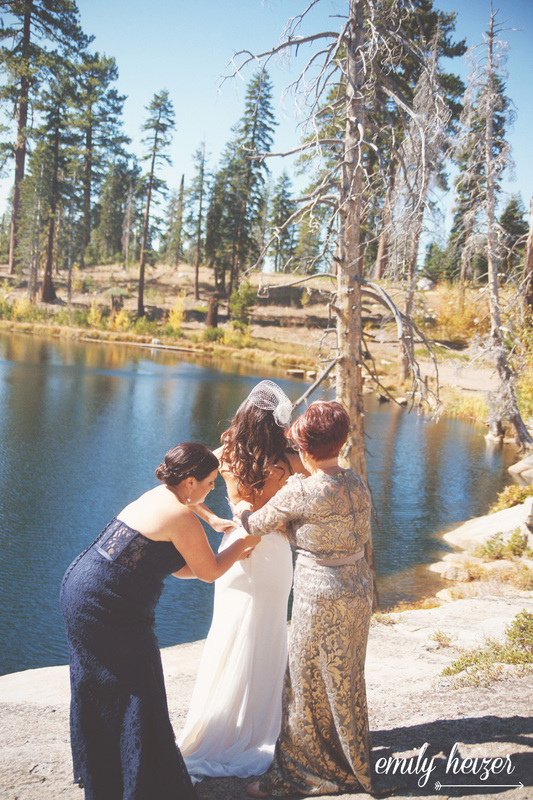 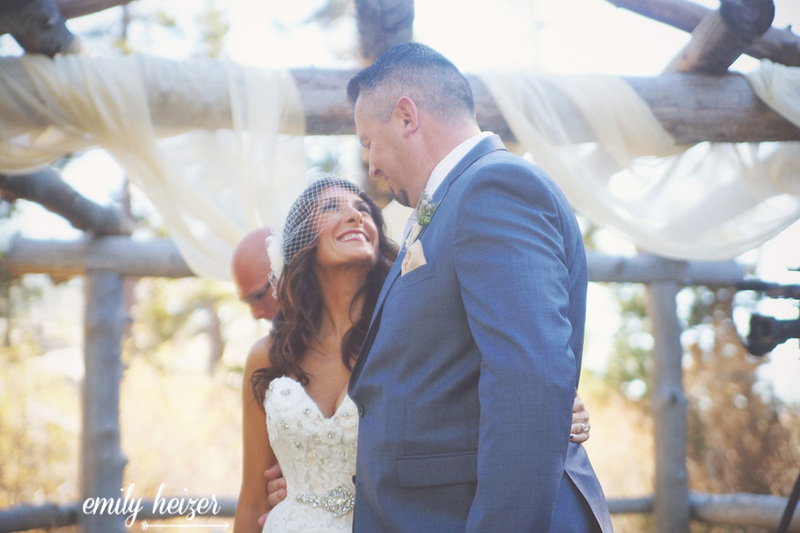 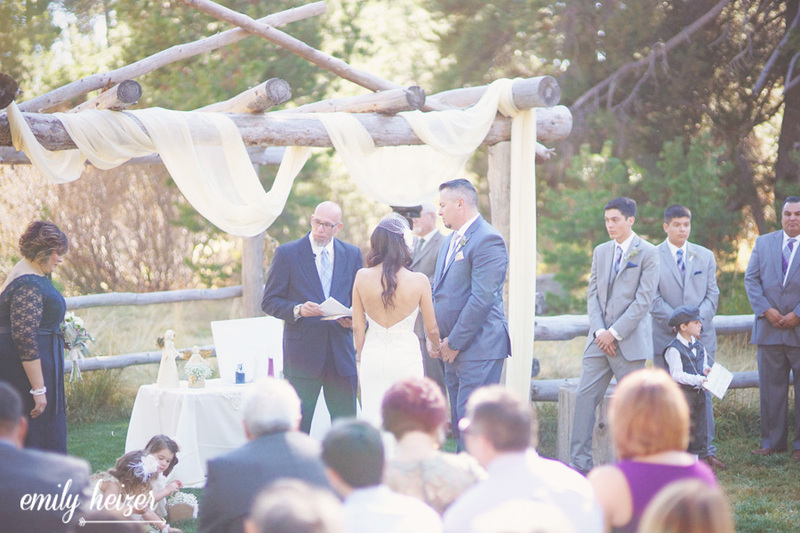 Patricia and Gabe had a huge 250 person blow out at the HideOut, a beautiful private property near Kirkwood, about an hour from lovely Lake Tahoe for their amazing wedding day! 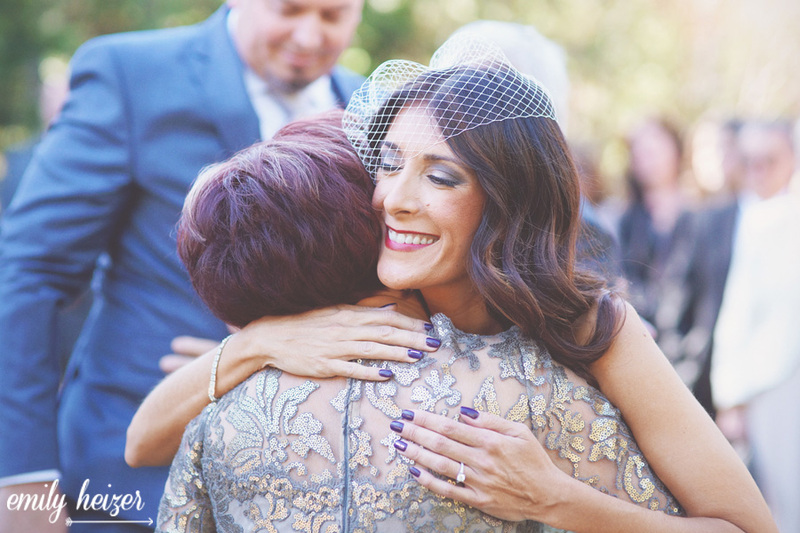 Truly a labor of love, family flew in from all over the world to be with them on their wedding day and they celebrated into the late hours. 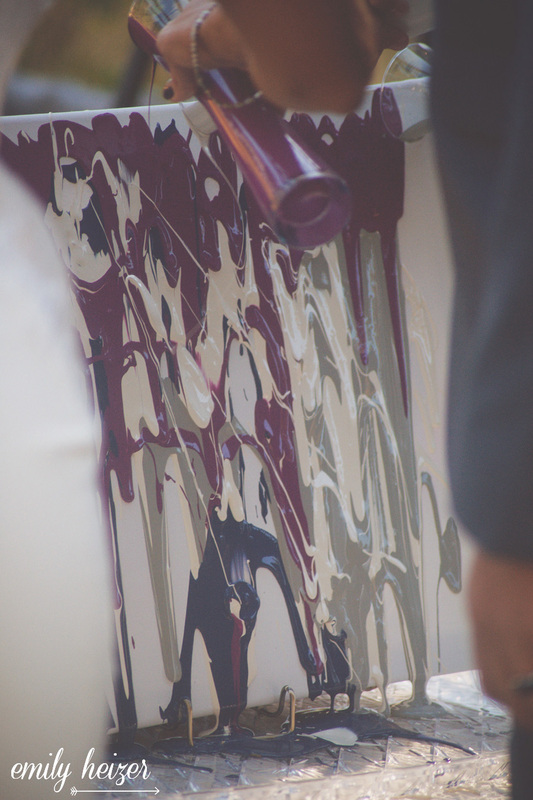 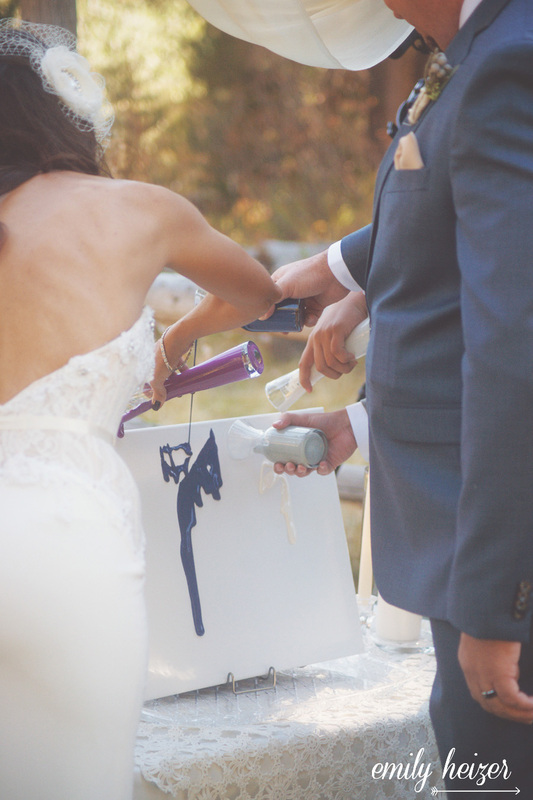 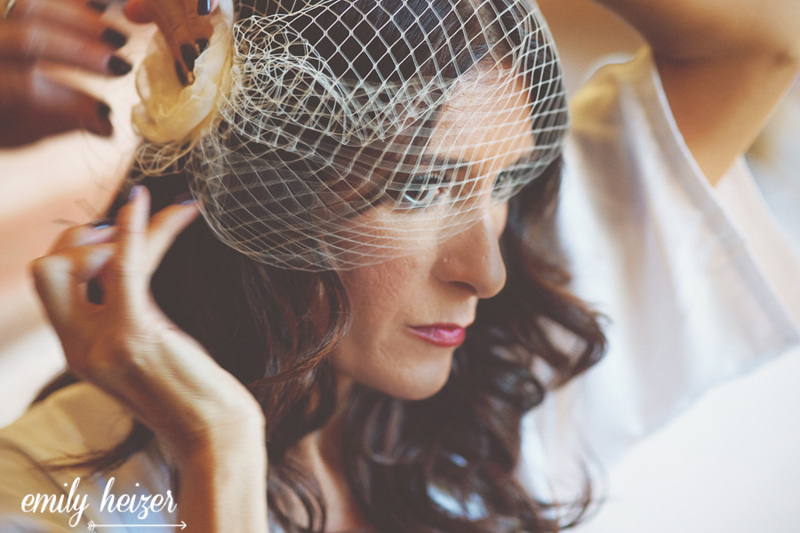 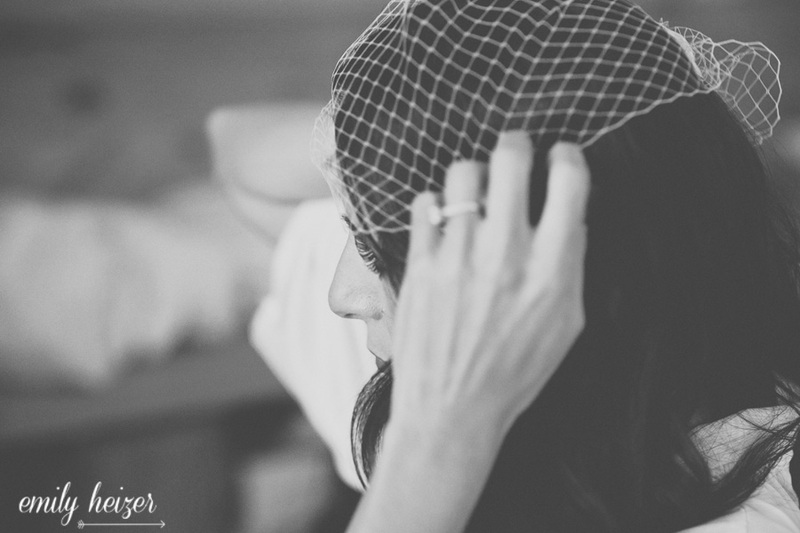 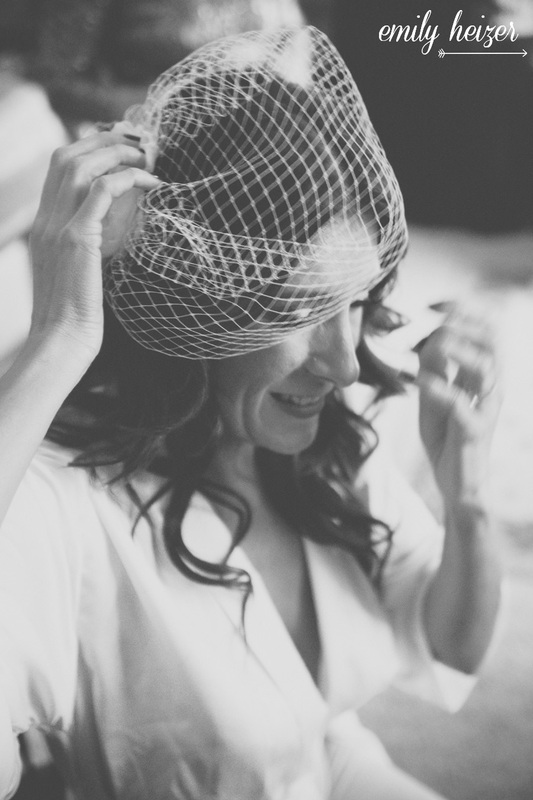 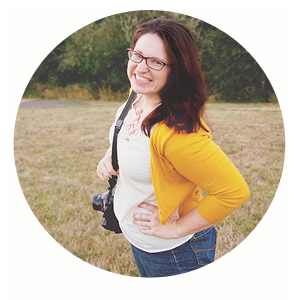 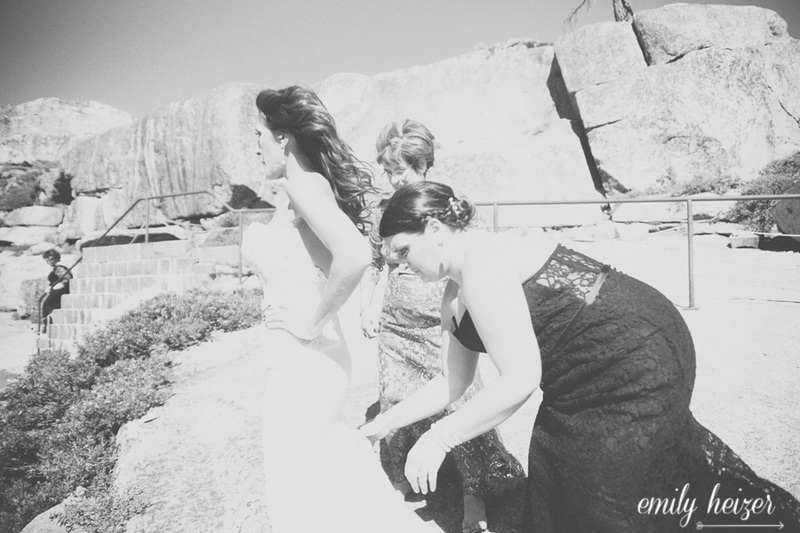 For part one of their post, we'll cover the getting ready and ceremony portraits!